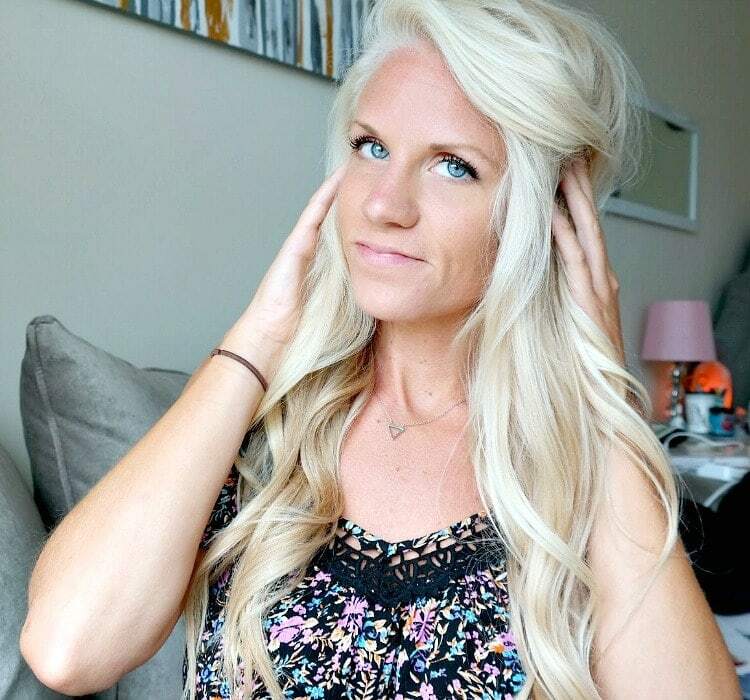 Here is Part Two of my Hair Care Series – Vegan Hair Care Products I Love! 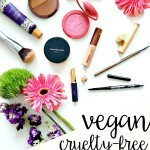 It can take some time finding the right hair products that are vegan and cruelty-free. They have come a long way though! I’ve tried many brands… some are amazing, some are just okay and some don’t work at all. 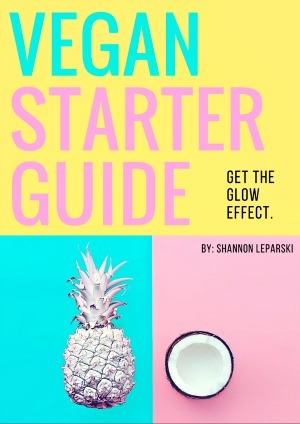 It’s important to buy cruelty-free products and support brands that do not perform animal testing or use any animal products – these products tend to be gentler, use less chemicals and more ingredients from nature (that we can actually pronounce) and are friendly to our animal friends! Even swapping out a handful of your current beauty and household items to cruelty free items makes a huge difference! Removing oil and build-up from other products (like dry shampoo!) is essential to keep hair shiny and not looking dull or feeling grimy! I use the MopTop clarifying rescue treatment (or the Acure Clarifying Shampoo – amazing!!) once a week before I shampoo. I occasionally do a baking soda treatment (just baking soda and water mixed together, to form a paste) but it can be very drying, so only when my hair has a lot of build-up. The rescue treatment and clarifying shampoo are designed to give your hair a “reset” which in turn makes shampoo, conditioner and other styling products work better and do their job. So essential; like a clean slate to work with! My hair is heavy and can get weighed down so I love a volume shampoo, but some of them can be so drying! My absolute favorite shampoo so far and one that I keep re-purchasing is the the Acure Volume Shampoo . Made with Echinacea and Mint for natural volume, it’s created for normal to fine hair. I’ve grown to love minty products, especially in the summer months. This one doesn’t tingle (in case you hate that feeling) but it does feel SO refreshing, without drying out your hair. The Acure products are literally amazing – so happy I finally got into them. 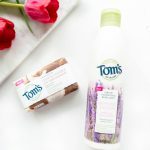 Sticking to the same brands for shampoo and conditioner is important because they’re often formulated to work together. I love a super moisturizing conditioner, one that acts like a hair mask. Since I only wash my hair 2-3x a week, it can really use the extra hydration! 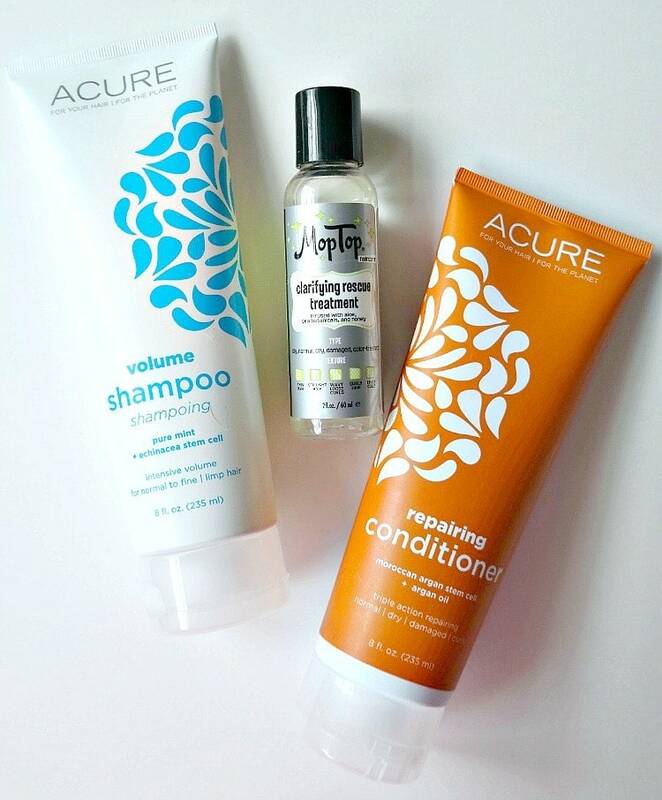 Sticking with the same brand, the Acure Repairing Conditioner is SO hydrating and leaves hair silky soft and de-tangled. I apply this on the ends and let it soak in for a good 5-10 minutes. Right before rinsing it out, I gently brush it through with a wide tooth comb to make brushing easier after the shower. It smells amazing and my hair actually feels nourished without the waxes and fake chemicals in conventional products. I wish I could do at home coconut oil hair masks… I have no idea how people do it because washing oil out of my hair is a nightmare. It doesn’t wash out! My hair is so greasy and nasty afterwards. If you have tricks for that then please help! Oils on my hair just don’t work for me but maybe I’m missing something? I talked about brushes in my Hair Care Secrets post (be sure to read that for more secrets!) but I wanted to mention the types again. Most plastic and metal bristle brushes seem to get the knots out easier but they cause a lot of damage while doing so. I’m obsessed with my wooden brush (when my hair is dry) and my wide tooth comb (when hair is wet). 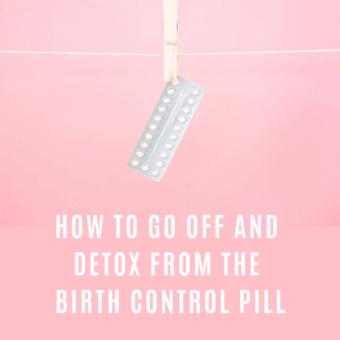 The key to less breakage, which in turn helps the length and look of hair, is to be GENTLE and brush slowly from the bottom up rather than ripping through knots. When hair is still damp, I feel weird not applying something to my ends to lock in moisture and smooth them out. I was introduced to the Marrakesh Endz Lotion in my Vegan Cuts Beauty Box. I’ve mentioned it on Snapchat (@glowingfridge) numerous times, it smells AMAZING and doesn’t leave my ends oily, acting more as a hair lotion which I love! If I’m going to blow dry or curl/straighten then I make sure to use a heat protectant spray. Not sure if these even work but oh well, I use it anyway! Vegan and cruelty free options for heat protectors are hard to find… the only one I’ve used so far is the DermOrganic Thermal Spray which seems to work well without leaving hair sticky or gross. In between washes and for extra volume, dry shampoo becomes an absolute lifesaver. Even sometimes after washing my hair I like to add some in for texture because freshly washed hair can be hard to work with… it’s too clean lol! I talk more about the dangers of spray dry shampoo in my DIY Dry Shampoo post if you want to read up on that or make your own at home, which I often do! I used to love the spray dry shampoo… I know the powder dry shampoo is annoying to work with and messy but it’s a much healthier option than spraying aerosols and breathing in hazardous chemicals like propane, butane and aluminum on top of spraying them on your delicate scalp — eek! Do you have any dry shampoo favorites?! Please share in the comments! 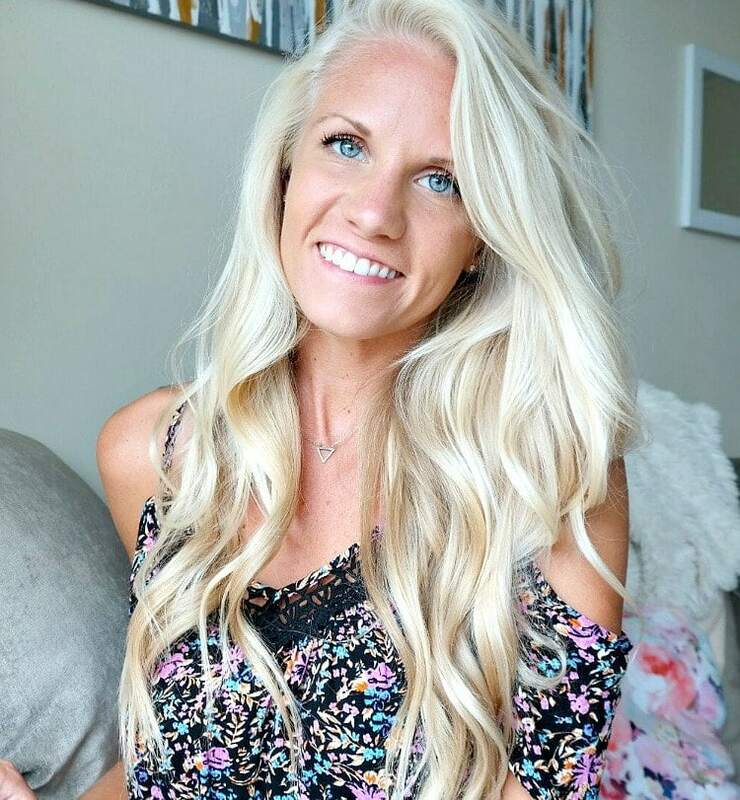 Hair can lose it’s shine after a couple days of no washing and using dry shampoo, so I recently got into shine sprays and I love them! They add a nice scent to your hair too. Just be careful not to spray it too close to the hair or you’ll end up greasy. A few spritz’s here and there and that’s all you need. 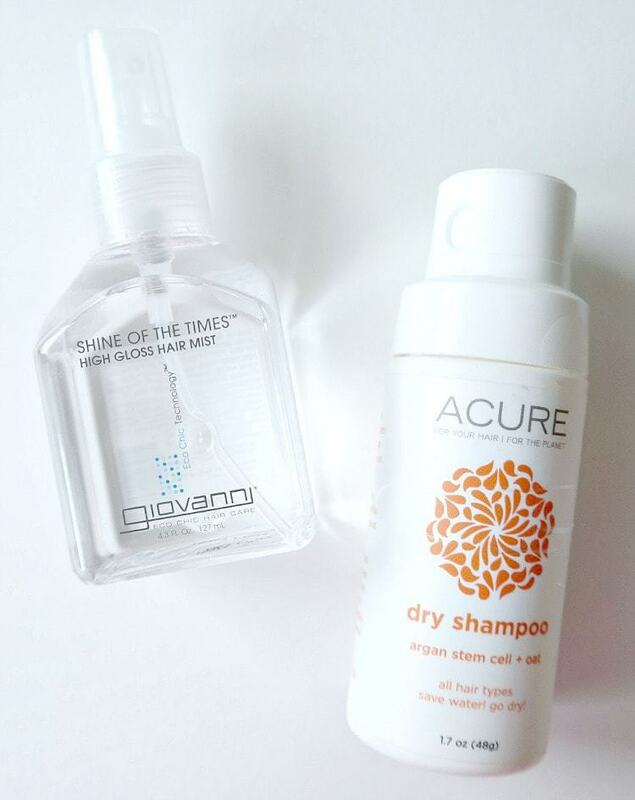 The Giovanni Shine Spray smells fancy and smoothes out any frizz. I’ve been loving it, especially after styling! That’s pretty much it for my fave hair products! If you have any good homemade masks that aren’t all coconut oil then leave me a comment. Also, a good vegan and cruelty-free hair spray if you know of any. I love your recommendations! Loved this post your did and how open you seem to suggestions from others. It’s refreshing. If you haven’t checked out MONAT haircare products, you should! I have been using them for over a year and love them. Naturally based, vegan and Leaping Bunny Certified (cruelty free). We have a hairspray, dry shampoo and oil that meets all of the categories you mentioned. 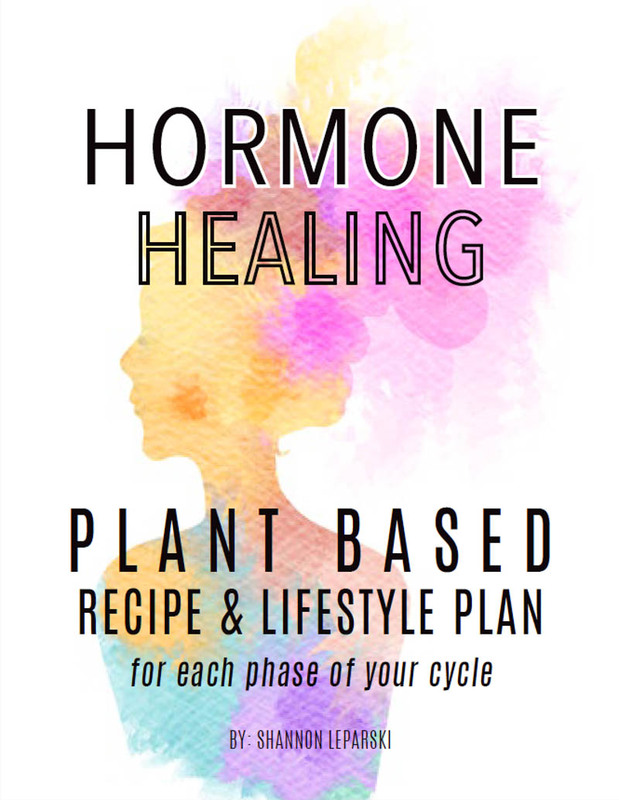 Would love to share with you more about the oil or other products to try if you are interested. I can’t wait to search your blog about the skin care products you use. Your skin is beautiful. Try double washing your hair with shampoo after doing a cononut oil mask! 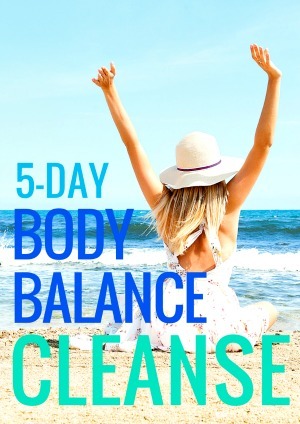 I like to mix coconut oil and my DoTERRA lavender oil and sleep with it and then the next morning wash it out with a little extra shampoo then normal, let it sit for a minute or two, and then rinse it out and repeat, and then use conditioner! Thanks for the tips ! I use quite a few already but great read and awesome help for long locks ! 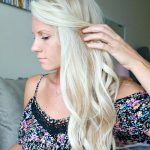 Great article about hair care products. 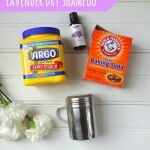 I love using good shampoos to take care of my hair and I have heard a lot about dry shampoo. Well, many say that it might cause hair loss and others say it is okay. It might save some time if you are in rush but to me, I am still afraid of its potential of causing hair fall. Anyway, I love your post. Thanks! You must seriously check out Calia hair care products. They’re a small company out of Canada. Their shampoo and conditioners are all natural using essential oils. They’re amazing!!! I love mint for my hair. Mint helps to promote blood circulation for the scalp. I haven’t tried Acure products but after reading your articles I want to give them a try. I have been struggling to find vegan based products for my hair. Thanks for the recommendation! What mint products do you use ! I would like to try this ! Hi Heather! Acure is amazing, right?! 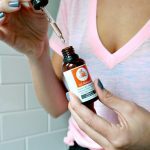 – hope you love the argan oil products! You are very welcome Mary! Glad you liked it! I really appreciated these hair care posts. Just curious – why don’t you choose wood for the wide tooth comb as well? Thanks! Hi Lydia, that’s a great question ha! I’m not sure exactly… I guess I haven’t come across a wooden wide tooth comb? I feel that the plastic comb is much different than the plastic bristles on a brush? If you know of a good wooden wide tooth comb then let me know! You can get a wooden comb in The Body Shop. Thank you, will definitely pick one up!